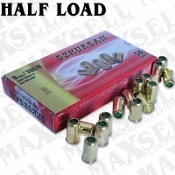 Blanks for 8MM blank guns or blank gun ammo we have 380/9mm revolver blank gun blank ammo, 9MMPA or 9MMPAK blanks for automatic blank guns. 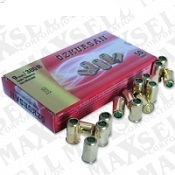 We have 22LR and 22/6MM blanks also called crimps or acorns for your starter pistols, derringers, peacemakers and other 22 caliber or 6mm blank shooting guns. 9MMPAK and 9MMPA blanks are actually the same thing, to clear some confusion.